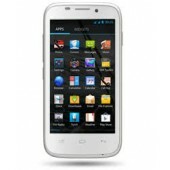 Product Information Technical Details Brand Asus Ite..
Operating System Android 4.0 Icecream Sandwich Processor Dual Core 1 GHz P.. 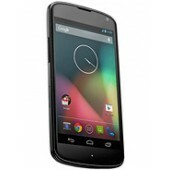 Specifications Android 4.2 Jelly Bean Dual Core 1.2 GHz Processor ..
Operating System Android 4.0 (Icecream Sandwich) Processor 1 GHz Processor.. 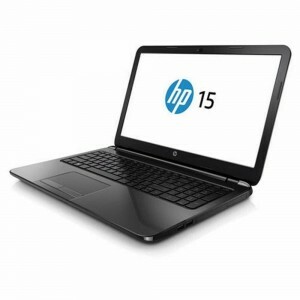 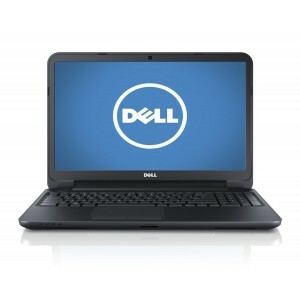 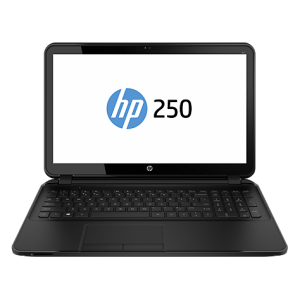 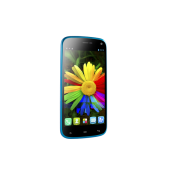 Product Description Crafted using the finest quality materials, the Special Editio.. 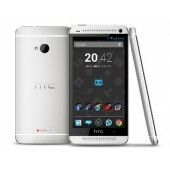 Size Height: 140.7 mm / 5.53 in Width: 72 mm / 2.83 in Depth: 9.4 mm / 0.37 in We.. 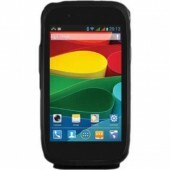 Product details Very portable and simple designed but highly reliable FIL-323 is handy an..
GENERAL: 2G Network 850/900/1800/1900 MHz, 3G Network 900/2100 MHz DISPLAY: T.. 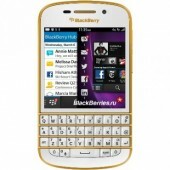 Size Height 163.5mm Width 85.7mm Depth 9.9mm Weight About 198g .. 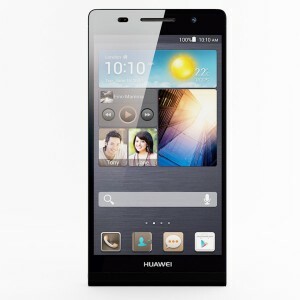 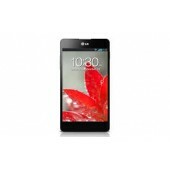 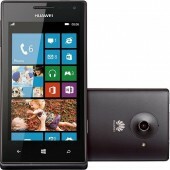 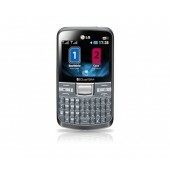 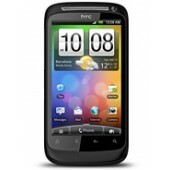 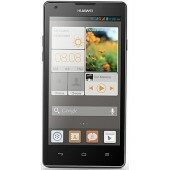 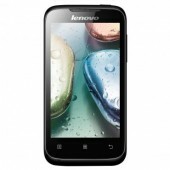 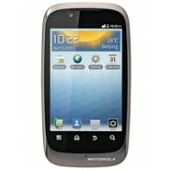 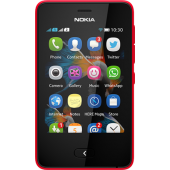 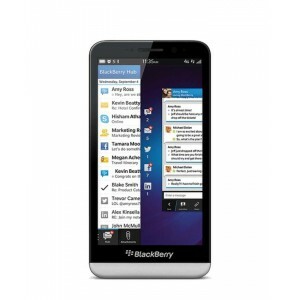 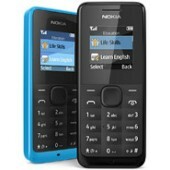 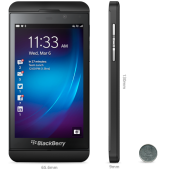 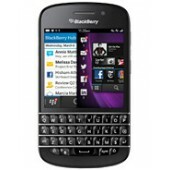 Networks: · 2G: GSM 850, 900, 1800, 1900 MHz..
General Information 2G Network GSM 850 / 900 / ..
Smart, Touch and Type. 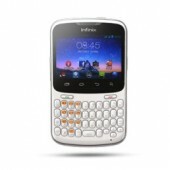 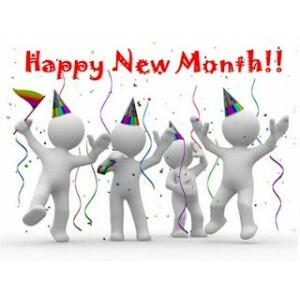 If you are looking for sophistication, the Infinix Buzz is defini.. 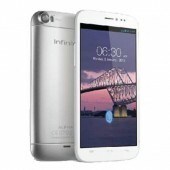 The Infinix Race Max Q sports a 4.5 inch capacitive touchscreen display with a 480×854-pixel reso..
General Information 2G Network GSM 850 / 9..
iOS 7, upgradable to iOS 7.0.4 Chipset: Apple A7 CPU: Dual-core 1.3 GHz Cyclone (ARM v8-based.. 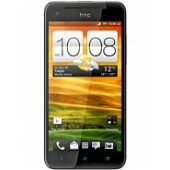 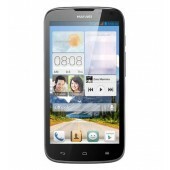 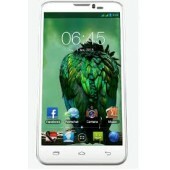 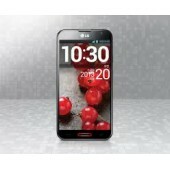 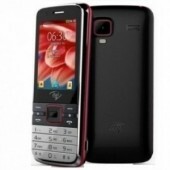 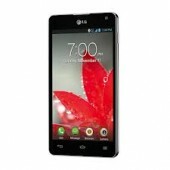 Product details The brand new Itel 2090 comes in varieties of colours.. 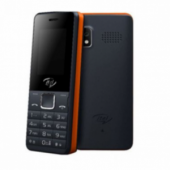 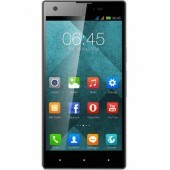 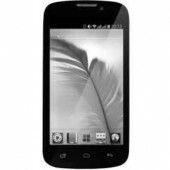 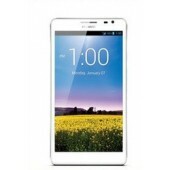 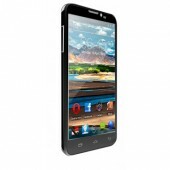 Product details The brand new Itel 5170 comes in varieties of colours you can.. 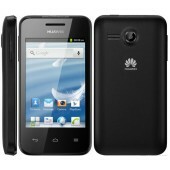 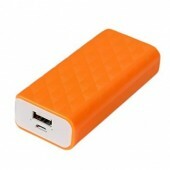 Band 2G: GSM 850/900/1800/1900MHz 3G: WCDMA 900/2100MHz Sim Car.. 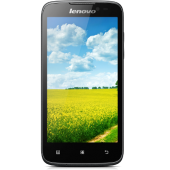 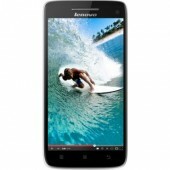 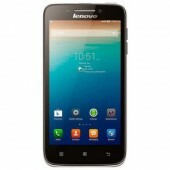 Processor Dual-Core MTK 6572w 1.2GHz Operating System Android™ 4.2 Jelly..
An 8.7mm slim, stylish Android™ smartphone, the Lenovo S650 will be the envy of your fri..
Share your world in an instant with the powerful and ultraslim Lenovo Vibe X S960 s.. 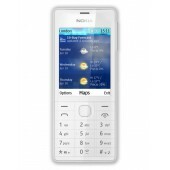 BASIC SPECIFICATION Color RF Band Standby Time, M..
OPERATING FREQUENCY GSM: 850/900/1800/1900 UMTS: 900/2100/GPRS Class 10/EDGE Class Y..
Design Dimensions Height: 110.4 mm Width: 46.9 mm Thickness: 15.4 mm Weight: ..
Primary camera sensor size: 2 MP Display size: 2.4'' Maximum music playback time: 51.5h ..
Main camera sensor: 3.2 MP Display size: 7.62cm Maximum talk time (2G): 17h Maximum m..